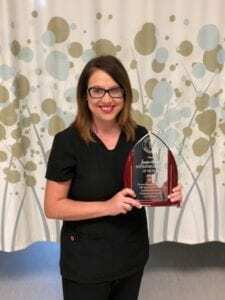 At their state meeting, members of the Arkansas Society for Respiratory Care named BRTC Respiratory Care instructor Jessica Alphin the Respiratory Care Educator of the Year 2018. 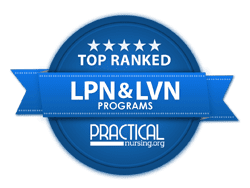 This award is nominated by and selected from the pool of Respiratory Care Educators across the state of Arkansas. The award was presented at the Arkansas Society for Respiratory Care annual state meeting in Hot Springs.